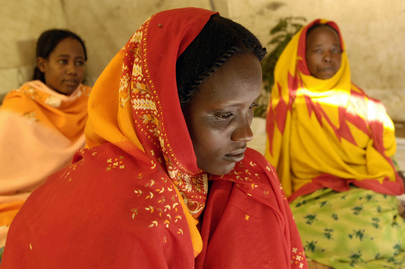 Countries around the world are marking the first International Day to End Obstetric Fistula today, 23 May 2013, in an effort to raise support and awareness of a devastating injury that can occur during childbirth. For more information check out the Campaign to End Fistula and watch a short video from UN TV here. In honour of International Women’s Day, The Tony Blair Faith Foundation, in collaboration with Washington Post On Faith, released a blog series entitled Is religion good for women? A fine example of the work from this series is the embedded video below from Grace Lee Baughan of the Faith and Global Engagement Initiative at Hong Kong University. If you find Grace’s video helpful, you can check out the entire series from experts around the world here. 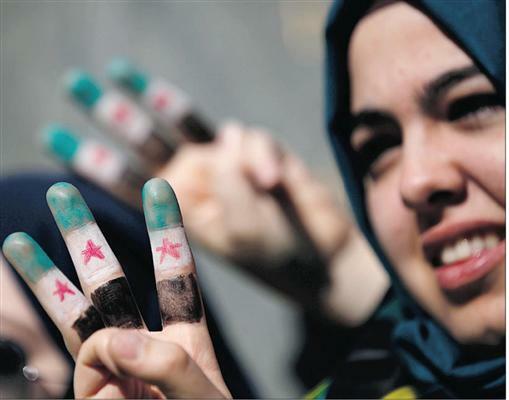 The diverse opinions expressed in the Is religion good for women? series do not necessarily represent the views of Ecumenical Women, but rather are provided simply as a resource for our readers. Participants in March 3 Ecumenical Women’s orientation for the 57th Commission on the Status of Women remembered our sisters whose voices are and have been silenced. 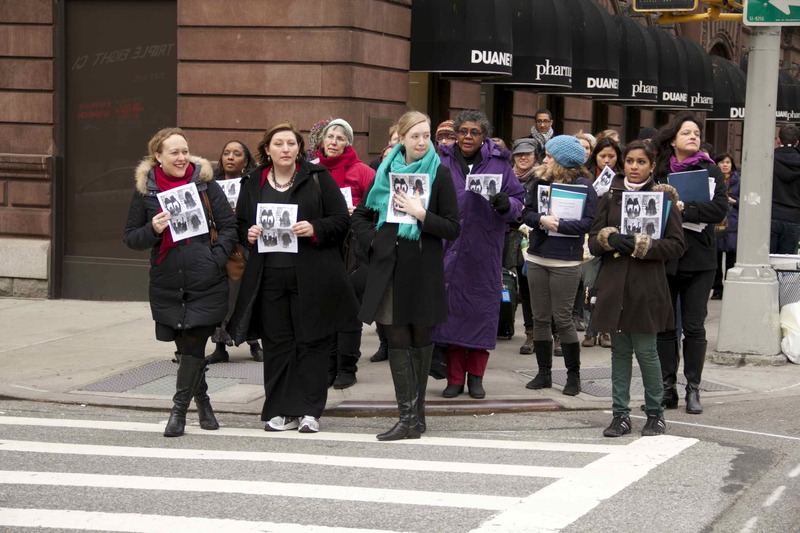 As we marched in silence from The Salvation Army International Social Justice Commission to the Church Center for the United Nations, we remembered. Hi everyone, with only 5 days remaining before the 57th Commission on the Status of Women begins on 4 March at United Nations Headquarters in New York, we at Ecumenical Women will be providing you with daily thoughts, video, quotes and prayers that inspire our work. Today’s post is an amazing video from PreciiousSiikh, a young vlogger from Canada we recently began following on YouTube. Through word, image and music, PreciiousSiikh presents a powerful message about why we need to eliminate all forms of violence against girls and women. Hi everyone, with only 6 days remaining before the 57th Commission on the Status of Women begins on 4 March at United Nations Headquarters in New York, we at Ecumenical Women will be providing you with daily thoughts, video, quotes and prayers that inspire our work. For more information, you can read the article in full here. Hi everyone, with only 7 days remaining before the 57th Commission on the Status of Women begins on 4 March at United Nations Headquarters in New York, we at Ecumenical Women will be providing you with daily thoughts, video, quotes and prayers that inspire our work. Today’s post is a video of Leymah Gbowee’s inspiring words at last year’s CSW about men, religious leaders and radicalizing the church. As the priority theme for CSW57 is “elimination and prevention of all forms of violence against women and girls,” we thought Ms. Shiva’s article was particularly timely. Happy reading, and we hope to see you at CSW57! Thanks so much, and we can’t wait to see you at CSW57!